MARQUETTE — Foreign Flicks, a new program dedicated to contemporary films from around the world, presents the 2016 comedic adventure “Hunt for the Wilderpeople: at 6 p.m. Jan. 28 in the Peter White Public Library’s Community Room. This is a BYO dinner event. 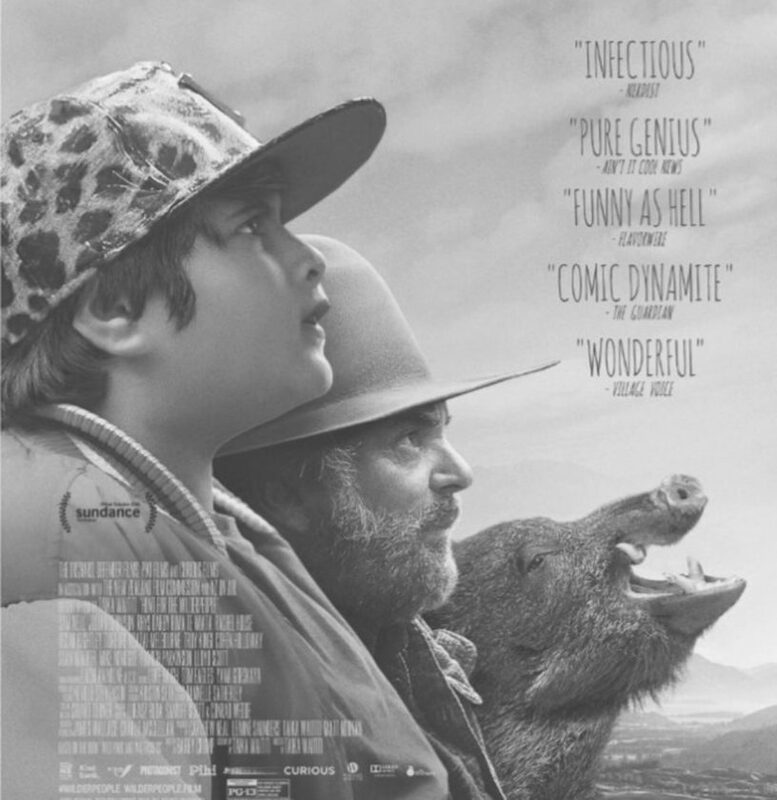 Set in New Zealand, “Hunt for the Wilderpeople” is the story of a husband, Hector, and his wife, Bella, who decide to adopt Ricky, a problem child from the city. All goes well until the wife dies and child services decides to send the boy back to an orphanage. Ricky and Hector run away, sparking a national manhunt for the two of them. This film is in English, is rated PG-13 and runs for 101 minutes. “Hunt for the Wilderpeople” won 21 awards including best film and director from the New Zealand Film & TV Awards, best narrative feature from the San Francisco International Film Festival, and the audience award from the Edinburg International Film Festival. MARQUETTE — Northern Michigan University’s Forest Roberts Theatre will present a modified performance of its world-premiere ballet “East of the Sun, West of the Moon” aimed at children and adults who are either on the autism spectrum or have sensory issues. The goal is to preserve the entertainment value of the show so families can enjoy it together while also creating a supportive environment. The performance is scheduled for 1 p.m. Saturday. Free admission for those with sensory issues is made possible through private donor support. For more information, contact Grundstrom at jgrundst@nmu.edu. ISHPEMING — Ishpeming Carnegie Public Library will once again hold its popular and free “Life Drawing” class on Saturday mornings in February and March. The class had been offered for the past four years and library staff report that it was very well-received. Basic drawing materials are provided, but students are welcome to bring their own. This is a “drop in” class — there is no registration. No experience is necessary. All models for the class will be volunteers from the community. This class is offered on Saturdays from noon to 2 p.m. from Feb. 2 to March 9.